Adeline provides professional advice, training, and services to promote growth and maximum productivity of organizations. 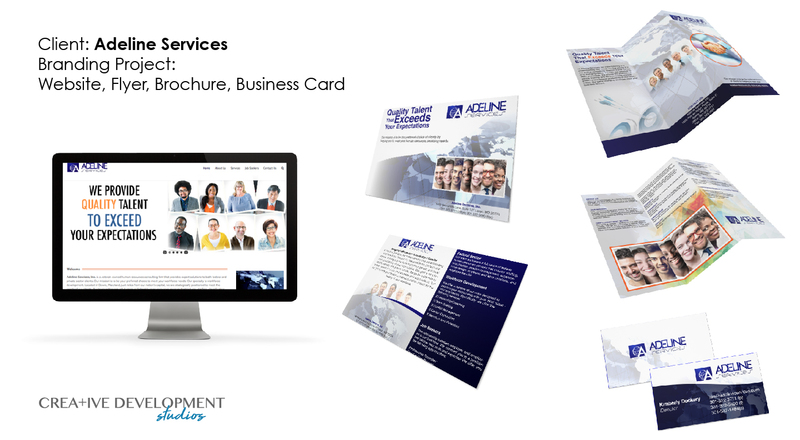 Adeline came to Creative Development Studios in need of a new website and branded print collateral. Do You Need Help With Branding? Fill out this form to get in touch.